This last December and January, composer Danny Elfman was at the Sony Scoring Stage in Culver City, CA, to record the score to his twelfth feature collaboration with director Tim Burton, Disney’s Alice in Wonderland. The 3D film stars Johnny Depp, Helena Bonham Carter, Anne Hathaway, Michael Sheen, Stephen Fry, Alan Rickman and Mia Wasikowska in the title role. 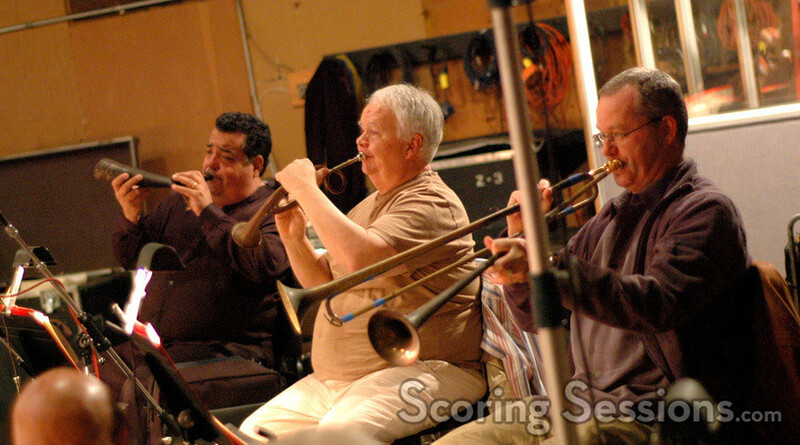 Pete Anthony conducted a 95-piece ensemble of the Hollywood Studio Symphony through the score, which features numerous themes and a magical tone befitting the unique characters that inhabit Wonderland. Adding to the musical palette, Elfman used a choir (recorded in London by Peter Cobbin), as well as some unique brass instruments to create a distinctive sound for the White Rabbit’s fanfare. 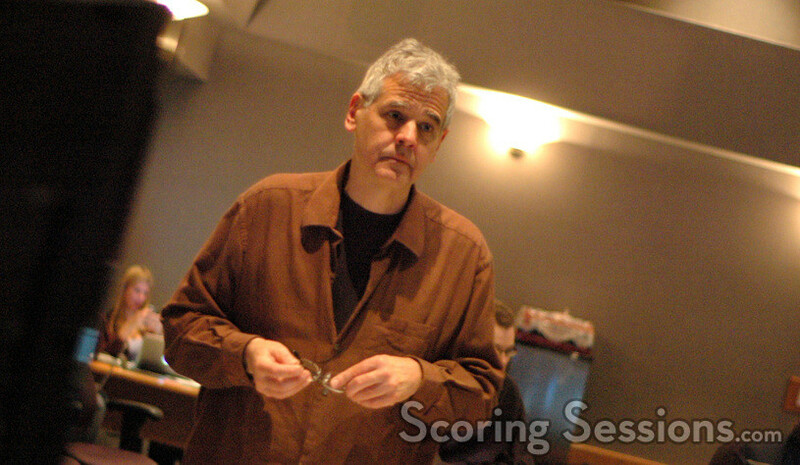 In the booth, scoring mixer Dennis Sands worked closely with Elfman, as well as orchestrators Steve Bartek, Edgardo Simone and Marc Mann. With the film in the heat of post-production, director Tim Burton shared his time on the scoring stage as well as the dubbing stages overseeing the final touches on the film. 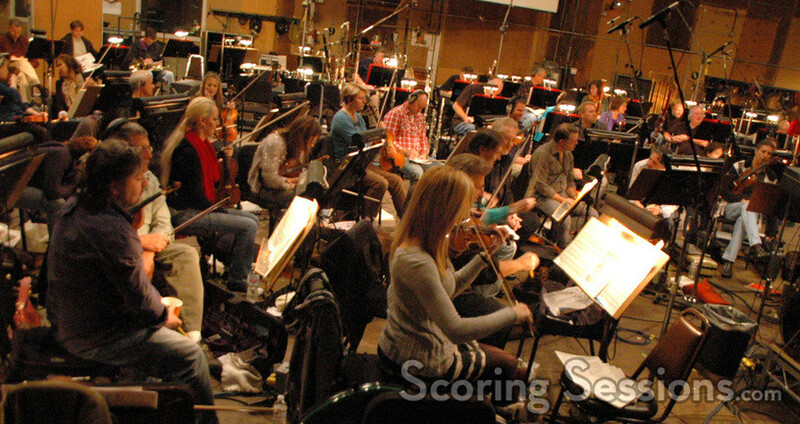 Additional arrangements for the score were done by T.J. Lindgren and Deborah Lurie. Music editor Bill Abbott and assistant music editor Denise Okimoto, as well as Digital Recordist Adam Olmsted, rounded out the scoring team in the booth. Tim Burton takes us back down the rabbit hole when Alice in Wonderland is released in Disney Digital 3D and IMAX on March 5, 2010. 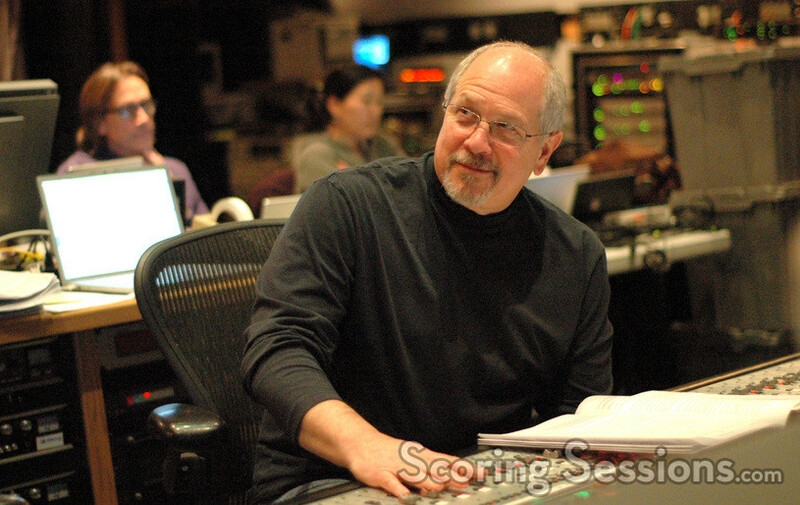 A soundtrack album featuring Elfman’s score will be released by Walt Disney Records on March 2, 2010. 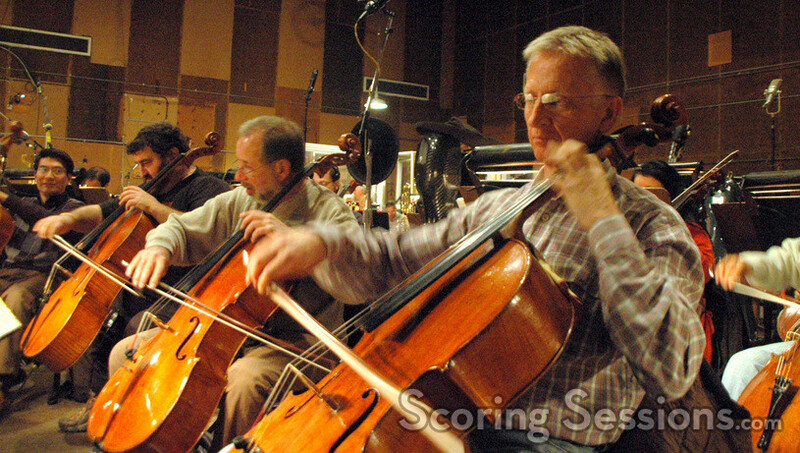 Check out this profile of Danny Elfman from "Good Morning America", featuring footage from the scoring session!